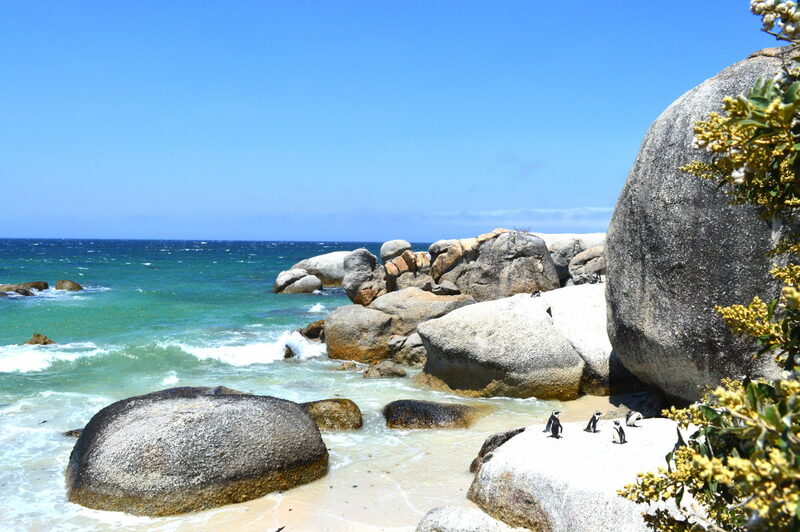 A little bit of England, tucked away under the African sun, where penguins play and splash about in the sheltered bays. Sounds crazy but this place is as real as it gets. 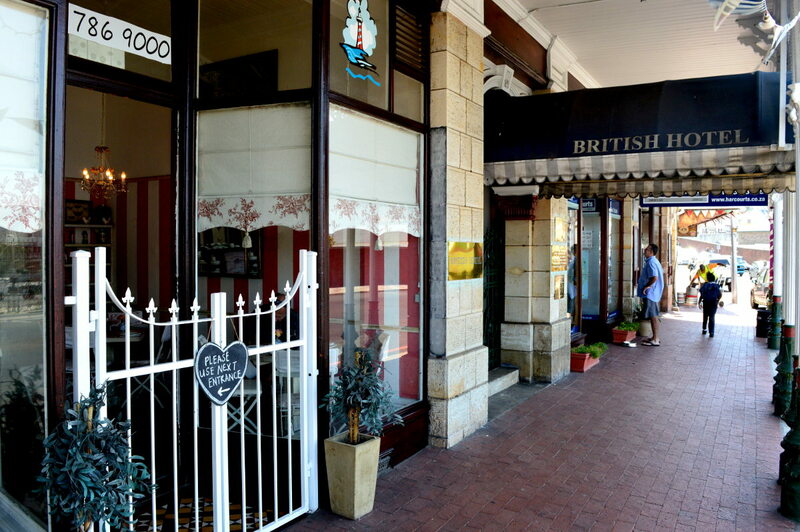 From the moment you check into one of the Victorian guest houses or hotels you'll feel that British influence. The Cheriton Guest House, with its lovely Just Nuisance Pub, is my favourite but the town is full of others. 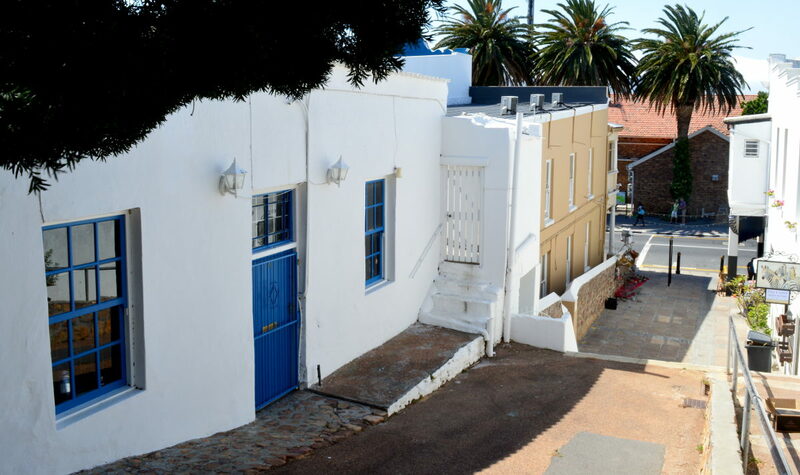 It's not only the Victorian buildings that make Simon's Town into a colonial outpost but pretty much everything else too. Even the pubs and restaurants still believe British is best, with many of them serving great pub food and at Salty Sea Dog (2 Wharf Street) you'll enjoy the best fish and chips south of Penzance. 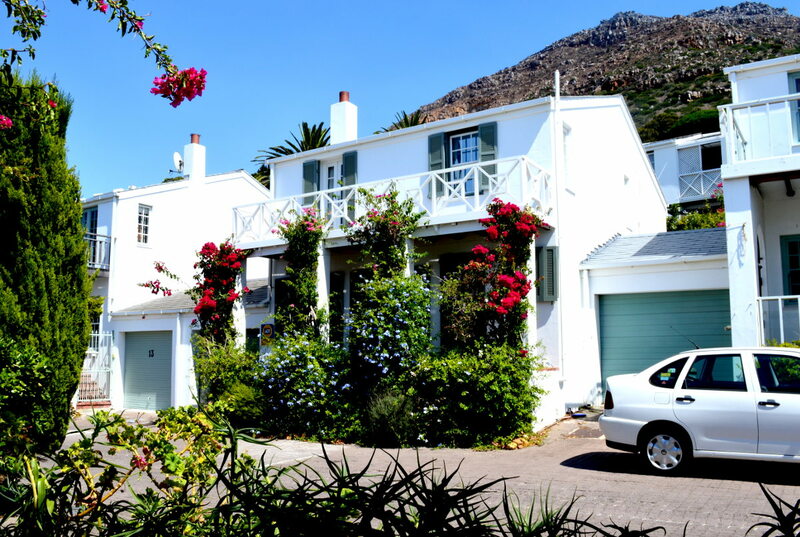 Why is Simon's Town so very British? 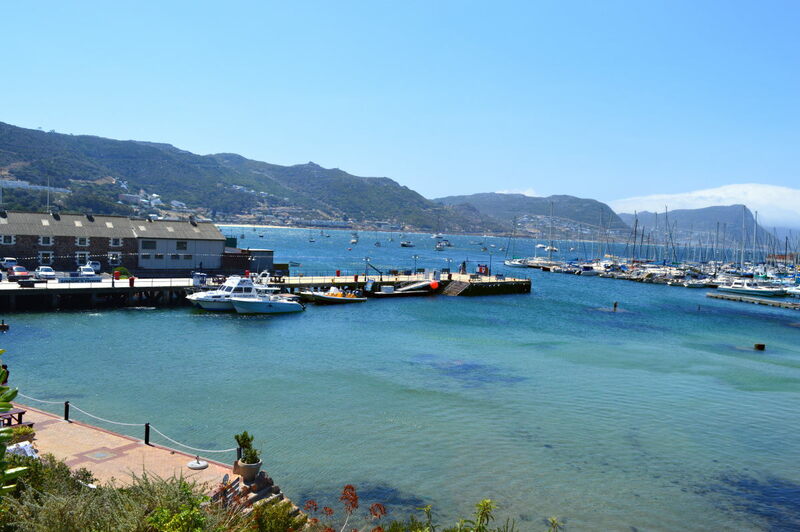 Well until 1957 the town was home to a Royal Navy Base (now a South African Naval Base) and talk to some of the old fishermen around the dock and they'll recount many a tale of the colourful life back then and the local scandals too. 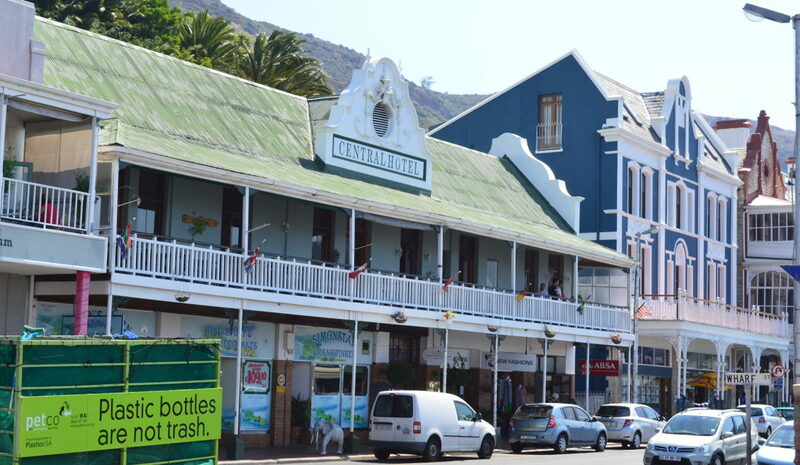 From what locals tell me there are plenty of scandals still happening, with Simon's Town being the South African capital of extra-marital affairs. Maybe it's a naval thing – I guess whatever floats their boats. One story I like is of Just Nuisance, the only dog ever to be enlisted into the Royal Navy, who spent most of his time in the pub or riding around the Cape Town on the trains. They've even got a statue to him in the town. 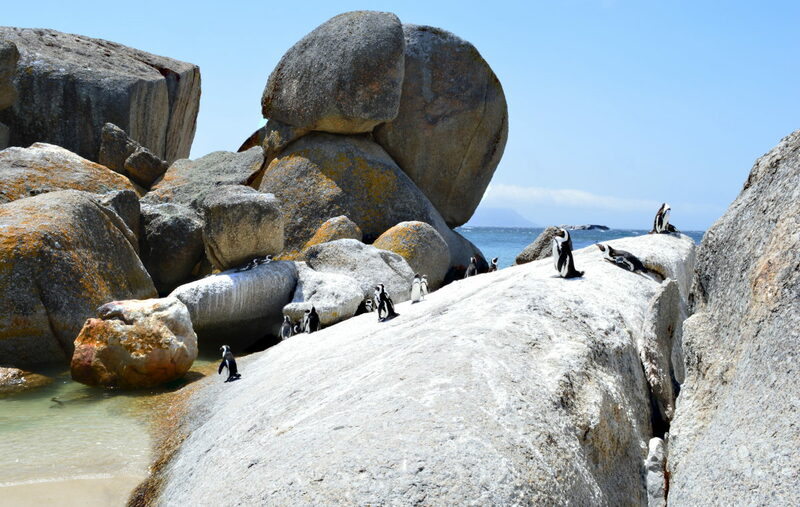 Simon's Town still has that love of animals with cats and dogs everywhere and of course the beloved penguins on Boulders Beach just up the road. Well the Cheriton Guest House, which I mentioned earlier, is a good option. If you can't get in there (it fills up quickly) try the Quayside Hotel. 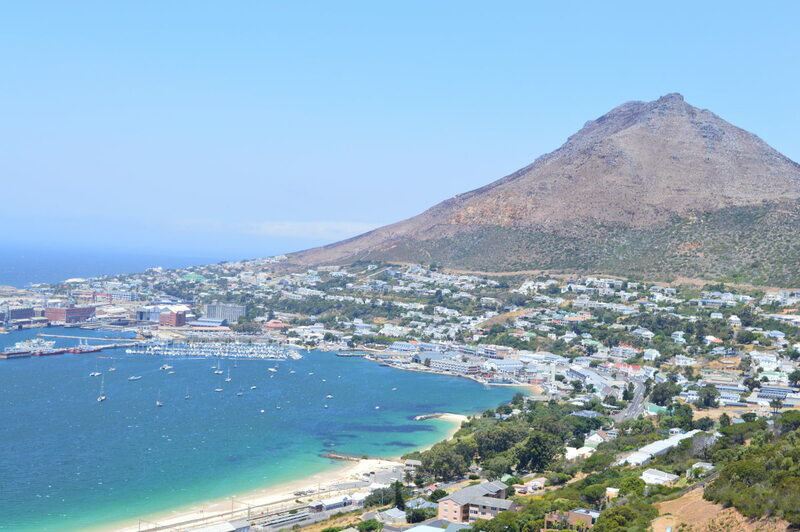 If you drive from Cape Point on Red Hill Road this is the view of Simon's Town as you descend the mountains. 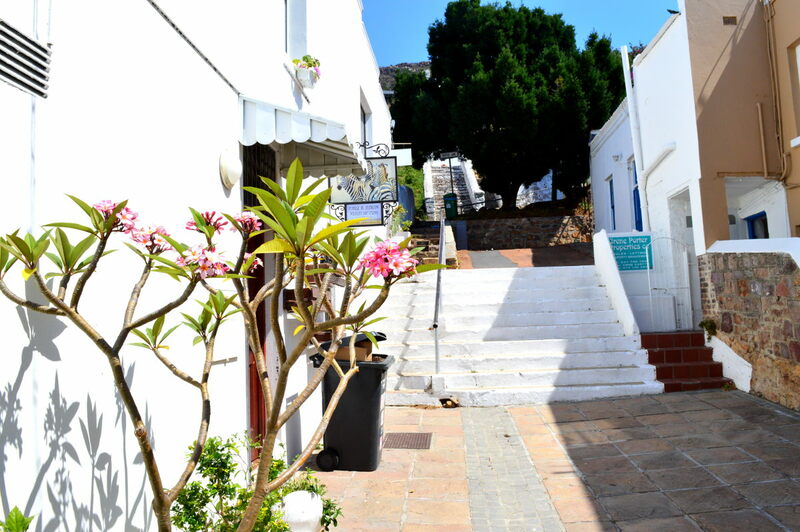 A lot of Simon's Town is really British colonial but some of the back streets seem more like Greece. A real old sea-dog - Just Nuisance of the Royal Navy. Although he was the only dog ever to be officially enlisted into the Royal Navy he was known to spend most of his time in the pub. 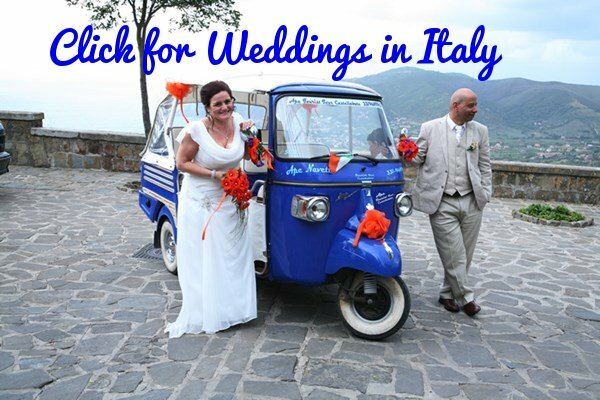 He also had many affairs but finally married at an official ceremony and had five "children". 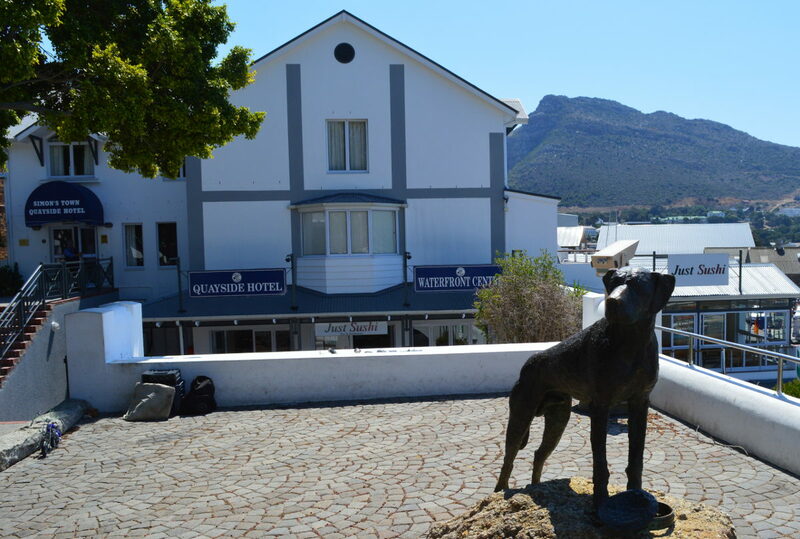 The British Hotel was the hotel where most of the famous Antarctic explorers such as Scott and Rasmussen stayed before setting off on their journey to Antarctica. It is now an apartment building. 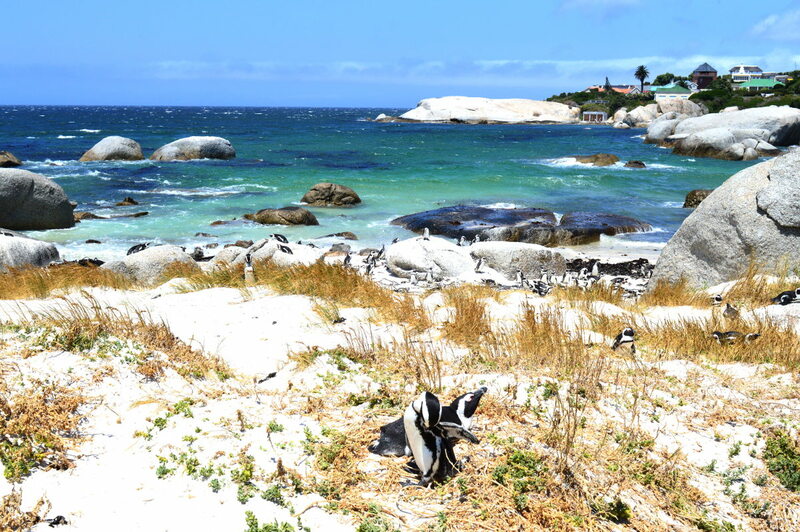 This is the most popular beach with humans - perfect for swimming with the penguins too. 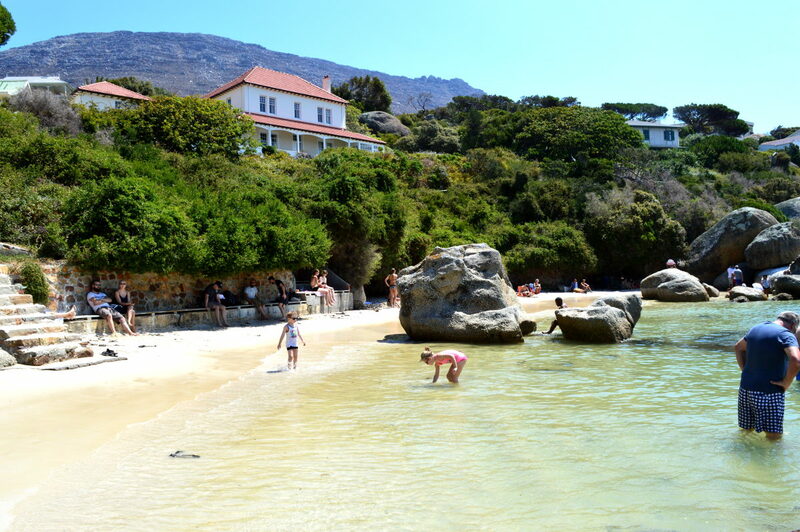 The beach is soft sand and the waters calm and shallow making it ideal for children. 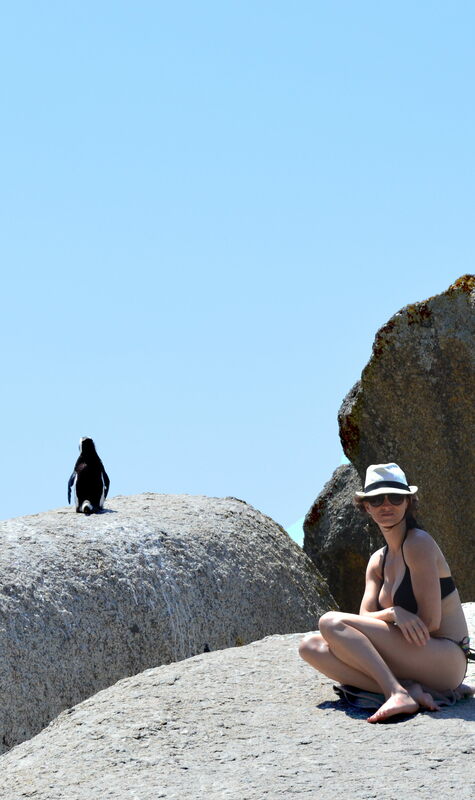 Watch out for penguins stealing your valuables though - they really are thieving little fellows and love anything shiny. 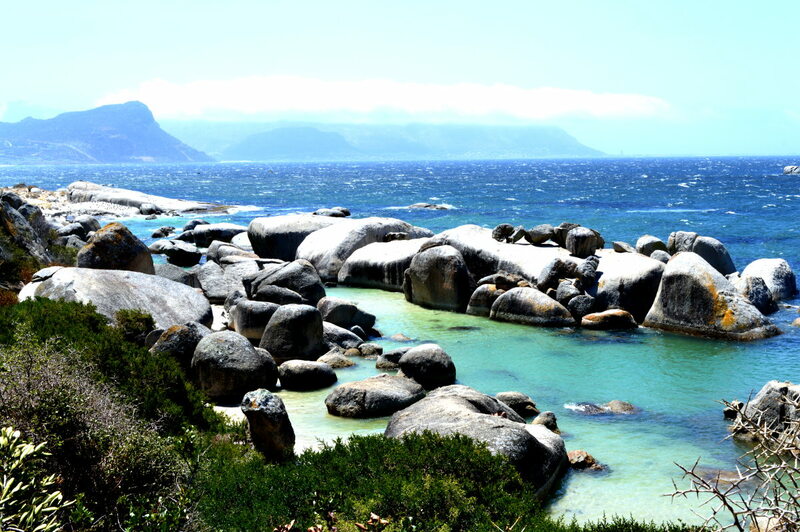 It's in a nature reserve so you'll need to pay R70 ($4) to get in - worth every cent. 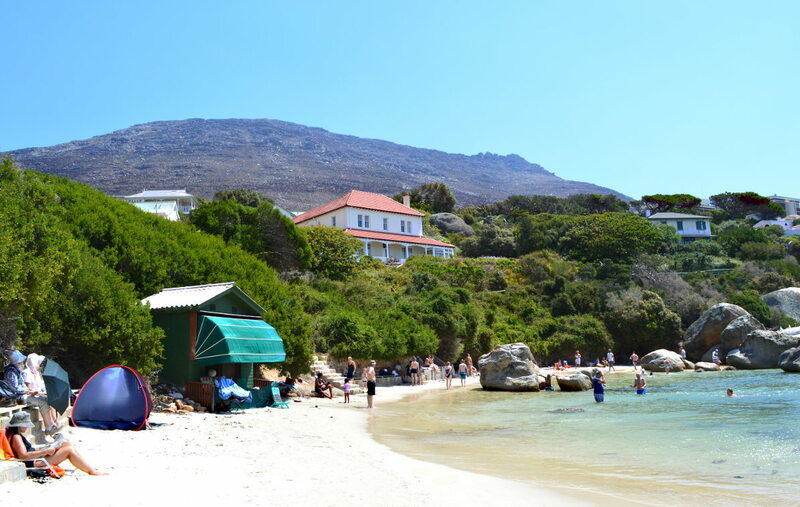 Should you not want to spend anything I'll let you into a little secret - you can still see penguins and visit beautiful beaches - simply head to the right at the Nature Reserve entrance (the one in front of the Boulders Beach Lodge) and go through the little gate that leads to Windmill Beach. 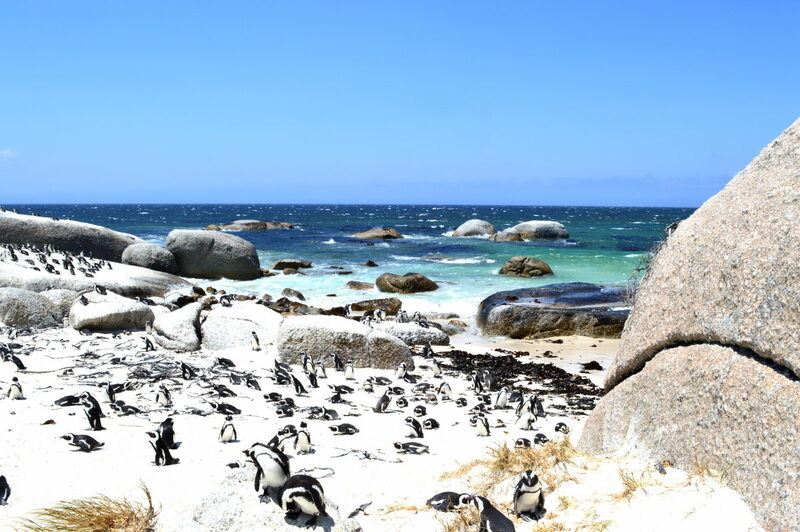 This beach is penguins only - no space for anyone or anything else...sorry. 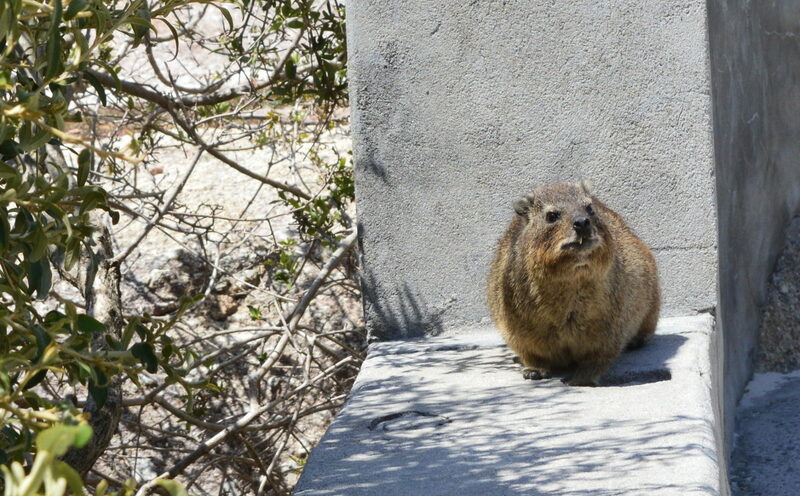 When you are tired of penguins spend time with a relative of the elephant - the Rock Hyrax. It might not look like an elephant but it is family. This little fellow came and sat next to me right by the entrance of the reserve, he wasn't the least bit scared and he seemed fascinated by the book I was reading.